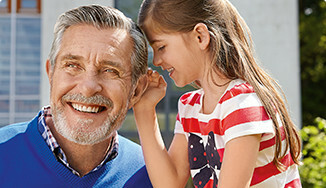 We offer a great selection of hearing aids from many different manufacturers as well as various hearing aid styles to better suit your hearing loss needs. Let us prove to you the outstanding difference you will find at our office! 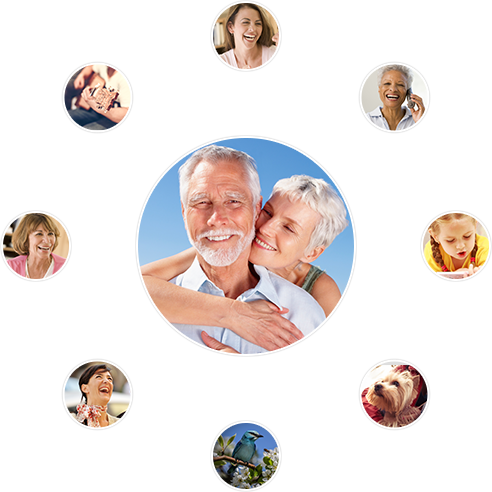 Dymon Hearing Center is independently owned and operated. 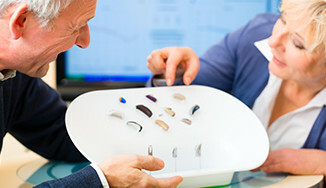 We offer a great selection of the latest in hearing aid device technology. 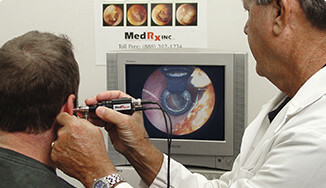 We offer complete hearing healthcare services to meet your hearing needs. At Dymon Hearing Center our goal is to provide patients with the most comprehensive hearing health care available. With emphasis on personalized service, we pay attention to the details! Quality patient care is our priority. We deal with ALL major hearing aid manufacturers, enabling us to provide you with the best possible solution for your hearing needs. 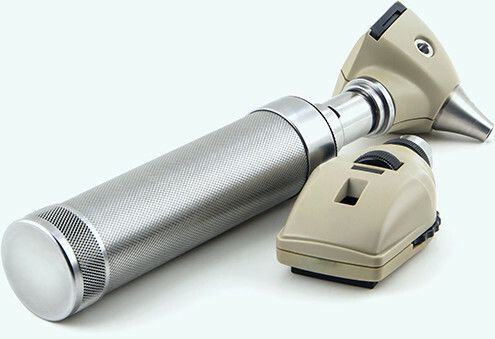 We pride ourselves on providing the best hearing instrument technology with personal care and affordable pricing. Our Practice is trusted by all of of our happy patients! Our hearing center provides the best hearing care services, hearing loss treatment and hearing aid products in the hearing healthcare industry. Questions? Comments? Need to Schedule Your Appointment?We look forward to helping you with your hearing care needs. 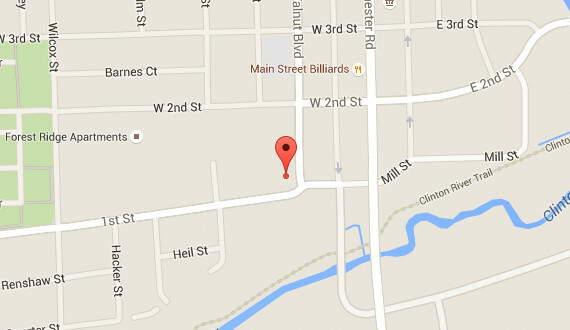 Contact our knowledgeable staff and discover how we can help you!